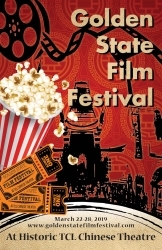 2019 Golden State Film Festival announces opening events and party. 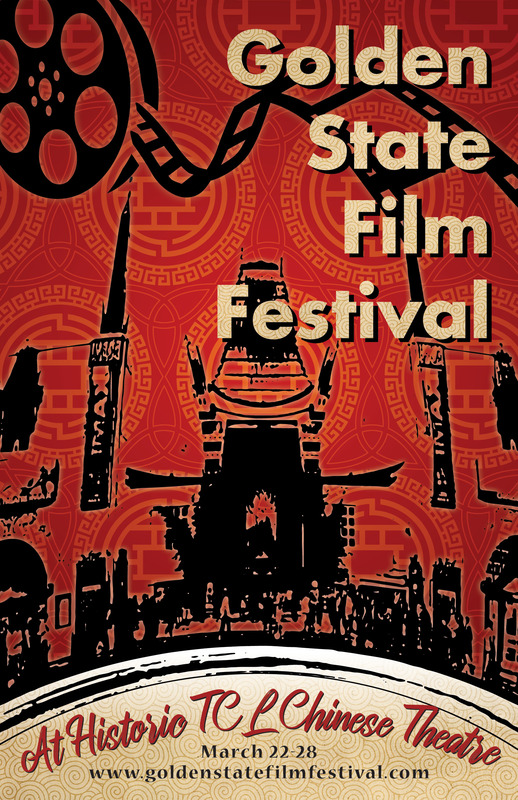 The Goldden State Film Festival will screen over 300 independent films at TCL Chinese Theaters. Hollywood, CA, March 11, 2019 --(PR.com)-- The Golden State Film Festival is pleased to announce its opening night party and panel before the start of the second edition of the festival. The event will take place on March 21 at Cabo Wabo Cantina, located above the TCL Chinese Theater. The panel begins at 7pm. The 2nd Golden State Film Festival is scheduled to be held from March 22-28 at the TCL Chinese Theater, the world’s most renown theater. This year, the festival will host over 300 independent films from across the world. The schedule and details of the opening night party and the panel, sponsored by California Film Commission will be available on the festival website. The panel discussion for this year moderated by Amy Lemisch, Executive Director, California Film Commission, will be on the topic of film commissions, the indie producers secret weapon. Not many indie producers are familiar with the power of film commissions to save time and money by tapping into state and local film offices. Film commissions offer valuable assistance, be it planning the production, problem solving, or locations and permits, and even incentives. Participants at the panel will discover how to work effectively with the California Film Commission, and 58 local film offices in the state, which are ready and eager to extend all possible help. The audience will also understand how to avoid or resolve problems during filming on location with the help of community outreach and innovative methods. “If you’re a California filmmaker, this panel discussion is a must! All of us with the festival are excited about this panel and look forward to seeing you at our opening night panel and party,” said Jon Gursha for The Golden State Film Festival. - Steven Wolfe: CEO/Producer, Sneak Preview Entertainment (500 Days of Summer, Our Family Wedding, Baggage Claim, etc).